According to TMZ, rapper Soulja Boy walked into an L.A. courtroom for his hearing today but was taken into custody at the end. The judge said the Soulja Boy had failed to do his court-ordered community service and even conspired to falsify evidence that he had completed it. Things got worse for Soulja Boy this past February during a raid at his San Fernando Valley home. 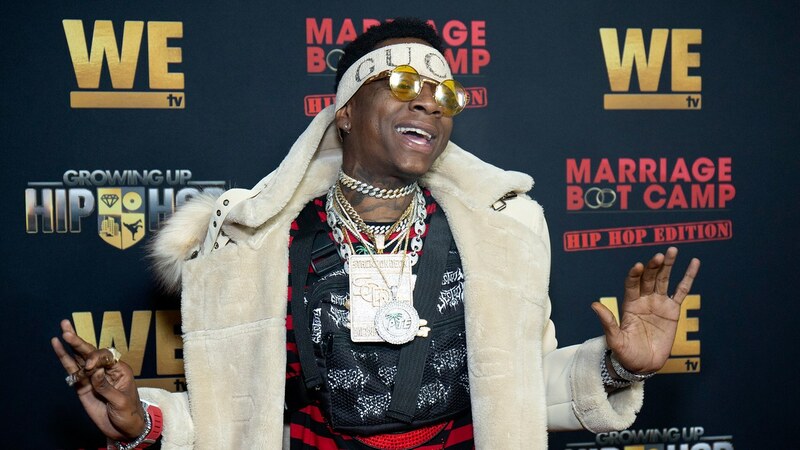 The police went to his house to investigate a claim by one of his ex-girlfriends that Soulja Boy had tied her up and held her captive in his garage and found ammunition during the search, which is a problem because Soulja Boy is currently on probation for a weapons case that dates back to 2014.